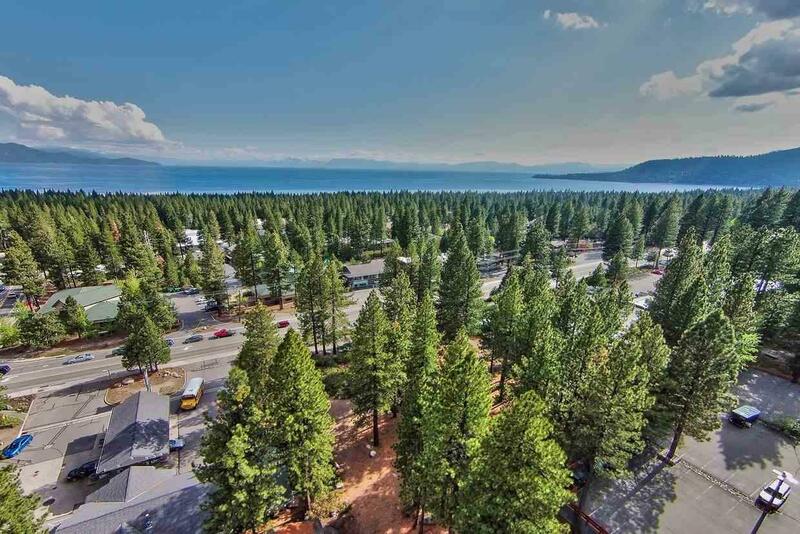 The sale includes two adjacent parcels at a highly visible and strategic location on State Hwy 28 (Tahoe Blvd) and Alder Ave in resort community of Incline Village, Nevada. 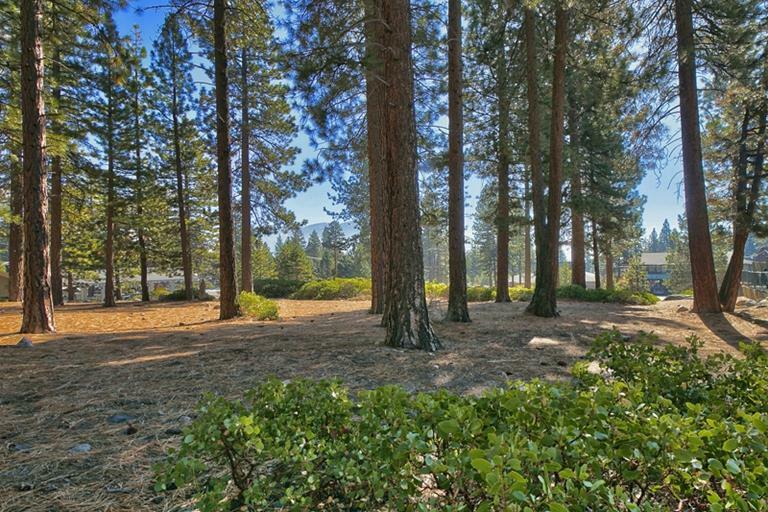 These mostly level lots run street to street with frontage on Tahoe Blvd; a high traffic area. 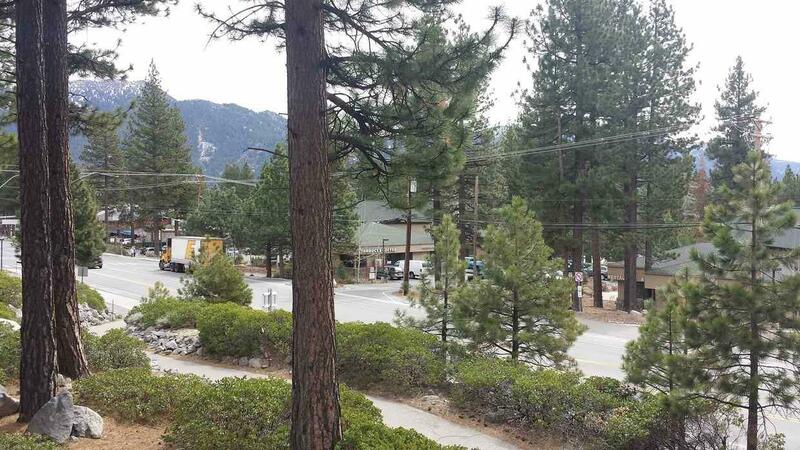 Perfect location to develop retail, commercial, or special purpose space.